The Milwaukee 48-62-2110 model 18" Bull Point Hammer Iron (package of 25) is a part of the Spline Demo Steel Series. 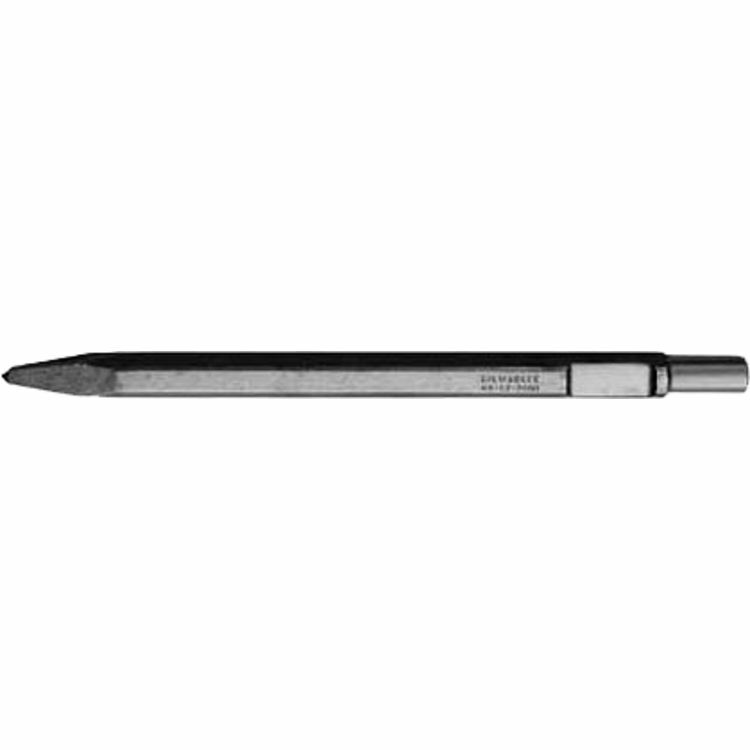 This point as been drop forged from high-grade steel and has been made for work in heat treated areas for demolition work and starting holes in the center of a concrete slab. Shipping Dimensions 1.2" x 1.2" x 18.8"